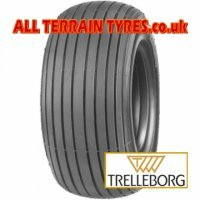 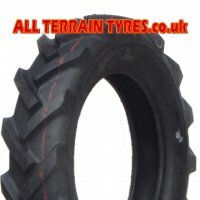 Click on a wheel rim diameter below to view a list of available tyres. 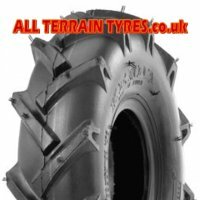 Your wheel rim diameter is usually the last part of the size as marked on the side of the tyre. 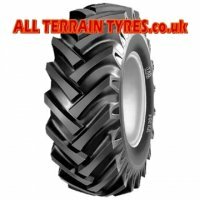 It actually denotes the size of the hole in the middle of the tyre, so don't measure your wheel across the outside edges or you will get the wrong size tyre!